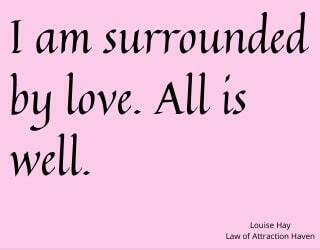 Here you will find 8 Louise Hay Affirmations on Love. I am surrounded by love. All is well. I now deserve love, romance, and joy - and all the good that life has to offer me. I am in a joyous, intimate relationship with a person who truly loves me. My partner is the love of my life. We adore each other. 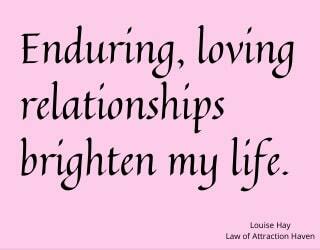 Enduring, loving relationships brighten my life. I draw love and romance into my life, and I accept it now. I am safe in all my relationships, and I give and receive lots of love. 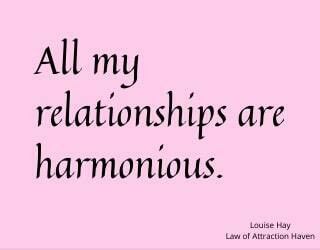 All my relationships are harmonious. "I have 100% faith that the Universe will find me my perfect life partner." When two people are in love there is nothing in all of eternity that will keep them apart. Resist looking for love, resist feeling sad that you don't have a partner and get on with life and be the best person you can be. Be confident that the love of your life is on their way to you. Relax. As soon as you let go and become detached from the outcome, the love of your life will present themselves. 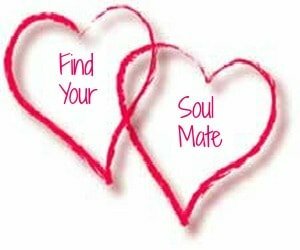 Here's a gentle, relaxing download that will lead you into a state of dreamlike receptivity to find your true partner in life; your soulmate. "You can never receive what you have never given. Give a perfect love and you will receive a perfect love." Here's a story from her book The Game of Life. Why would you want help with relationships? Because relationships are the central pillar of a happy and satisfying life, that's why. Whether it's about making it work with a new partner, just enjoying a date, putting things right after a spat, or dealing with insecurity, hypnosis can really help you deal with the psychological and emotional issues that arise in any relationship. Nor is it just about partners/dates/spouses. Your family and social links are just as important for your health and well being as your connection with a 'significant other'. Life's so much better when you can get on with your mom or dad, step mom or step dad, children or step children, siblings or step siblings - and let's not even mention the in-laws! 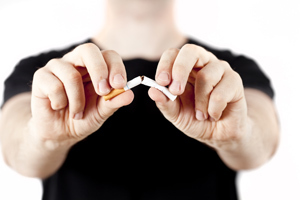 Go to Self Hypnosis Downloads for more information on Relationship Help or click on the links below. Here's a 60 minute audio from Louise Hay on How to Love Yourself. Enjoy! Also enjoy this PDF from Louise on How to Love Yourself. 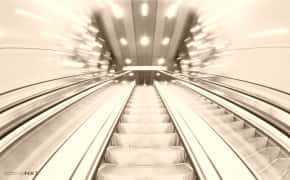 If you'd like more, watch an interview with Louise Hay called Create Your Life (approx. 19mins). "Please, clouds, don't rain!" Not going to work, is it? And neither will trying to reassure someone who just can't be reassured. They will go on fretting, no matter how you plead. 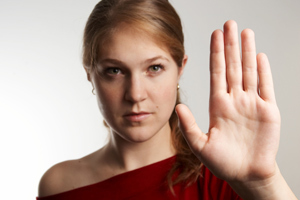 Chronic insecurity in your relationship is a major problem. Why? Because relationships really, deeply matter. Your health, your wellbeing, your happiness are affected by your relationships more than any other factor. And your most intimate relationships have the biggest effect of all. Feeling insecure in a relationship is horrible for the one who is feeling the insecurity. The burden - of fear and obsessive thoughts, of feeling powerless, of awful awareness that all this insecurity may actually itself be destroying what you treasure most - can feel pretty unbearable. But it's also tough for the person on the receiving end of all that insecurity. The truth is that being involved with a really insecure person can be hell. 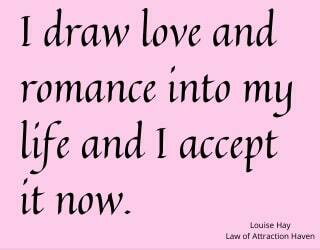 This is one of the most powerful Louise Hay affirmations on love that I use. If recited on a daily basis, while in a relaxed state and with feeling, it will dramatically change every facet of your life for the better. It is from the book You Can Heal Your Life by Louise Hay. Deep at the center of my being there is an infinite well of love. I now allow this love to flow to the surface. It fills my heart, my body, my mind, my consciousness, my very being, and radiates out from me in all directions and returns to me multiplied. The more love I use and give, the more I have to give, the supply is endless. The use of love makes me feel good, it is an expression of my inner joy. I love myself therefore, I take loving care of my body. I lovingly feed it nourishing foods and beverages. I lovingly groom it and dress it, and my body lovingly responds to me with vibrant health and energy. I love myself therefore, I provide for myself a comfortable home, one that fills all my needs and is a pleasure to be in. I fill the rooms with the vibration of love so that all who enter, myself included, will feel this love and be nourished by it. I love myself therefore, I work at a job that I truly enjoy doing, one that uses my creative talents and abilities, working with people that I love and that love me, and earning a good income. I love myself therefore, I behave and think in a loving way to all people for I know that that which I give out returns to me multiplied. I only attract loving people in my world for they are a mirror of what I am. I love myself therefore, I forgive and totally release the past and all past experiences and I am free. I love myself therefore, I live totally in the now, experiencing each moment as good and knowing that my future is bright, and joyous, and secure. For I am a beloved child of the universe and the universe lovingly takes care of me now and forever more. 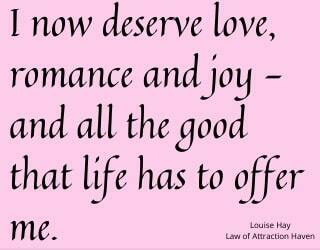 Get your daily dose of Louise Hay Affirmations or check out Louise's official website. 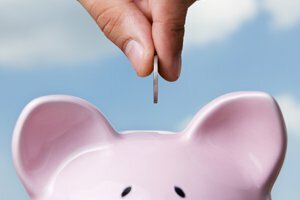 Check out the free book Self Help Techniques by Alan Drew. Click for a range of affirmations with fun images. To view these affirmations without images, click here. 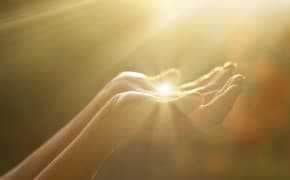 Are you wondering what affirmations are, how to use these Louise Hay affirmations for love, or how to write your own affirmations? 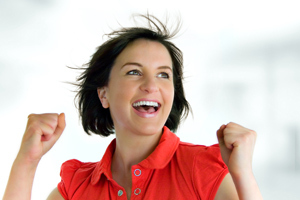 Finding out is a whole lot of fun and will transform your life on every level. 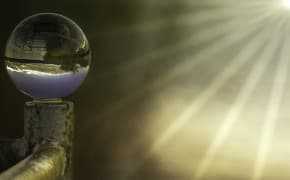 For more information visit Affirmations That Work. Click here for more Love Affirmations. Click here for Florence Scovel Shinn Love Affirmations. Click her for Catherine Ponder Love Affirmations. 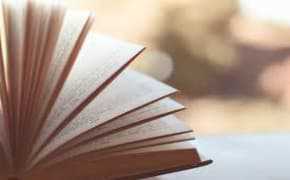 Check out our Free PDF Books as many of them discuss love and happiness.